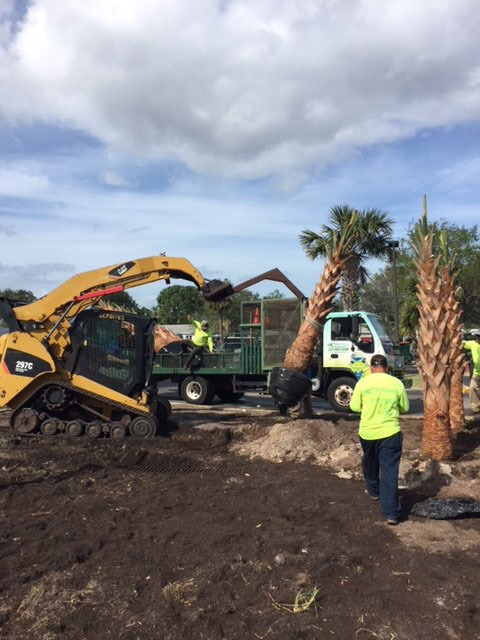 We recommend going with professionals like Prolawn Outdoors for any mulch work. If it’s improperly laid, mulch can actually cause significant damage to your plants. Because mulch’s main purpose is to prevent water loss through evaporation, if too much is applied too much water will be retained, running the risk of root rot, which usually results in plant death. There’s no sense in risking damage to your plants, so give Prolawn Outdoors a call today and let us take care of everything for you. After a consultation to assess your needs, our friendly and experienced staff will get to right to work, so for fast results contact Prolawn Outdoors today!